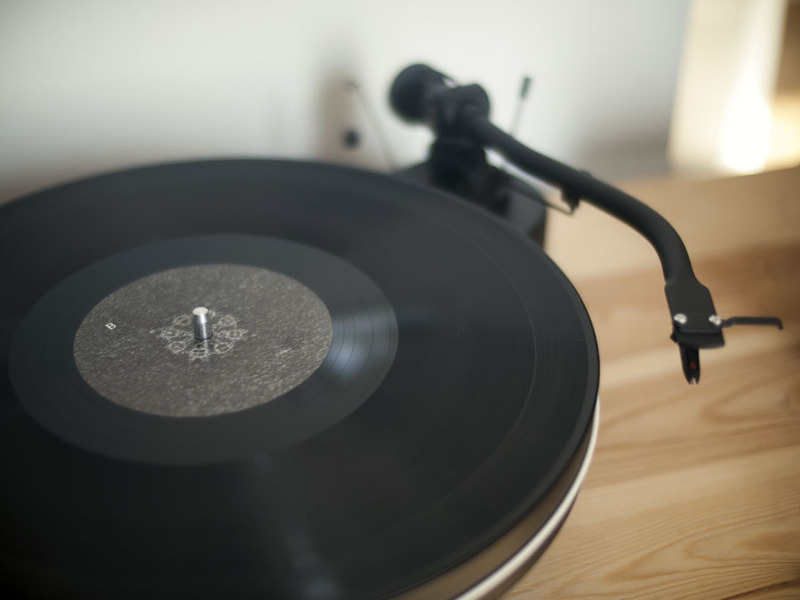 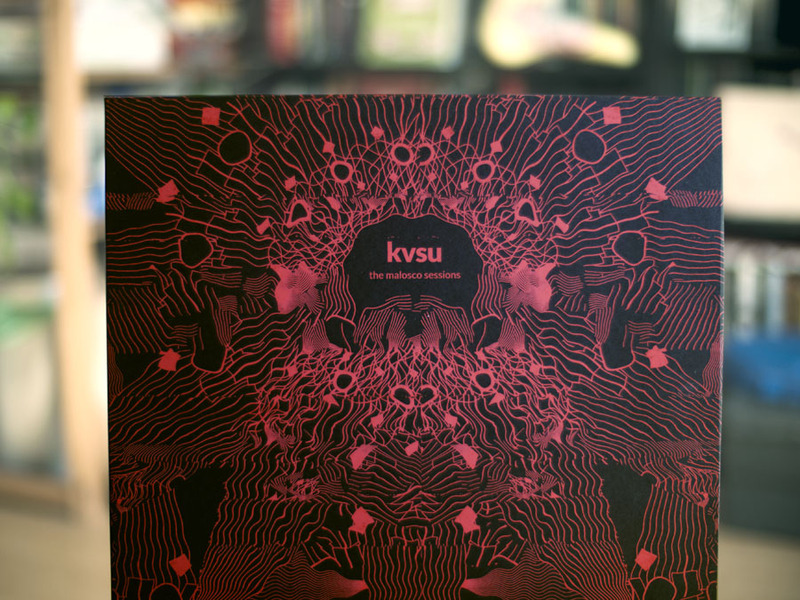 Cover design for the vinyl album the malosco sessions by kvsu created in collaboration with visual artist akirasrebirth. 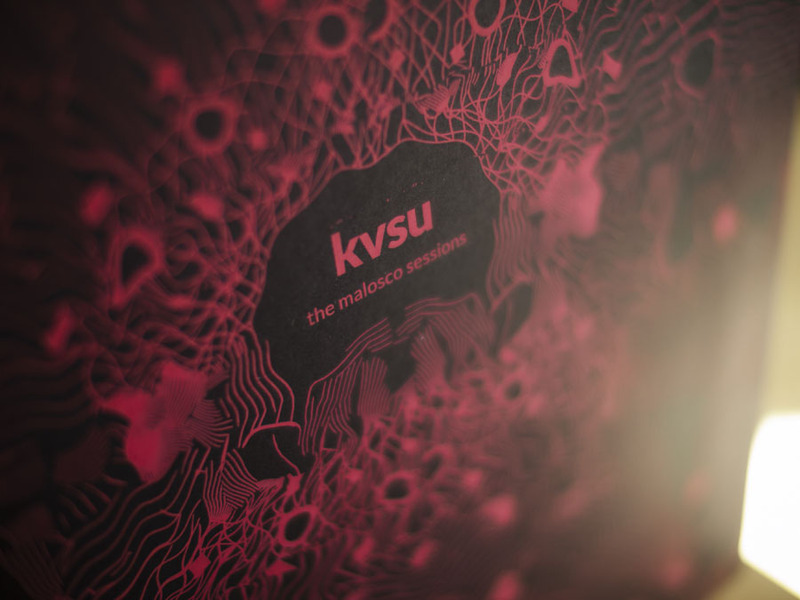 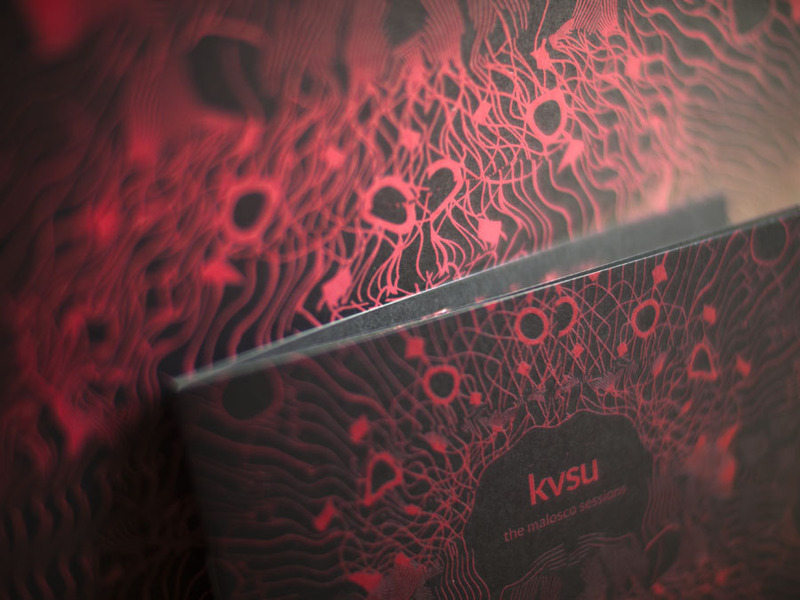 kvsu create music mostly through live improvisation, using a wide assortment of machines: circuit-bent toys, modular synthesizers, found objects and DIY instruments. 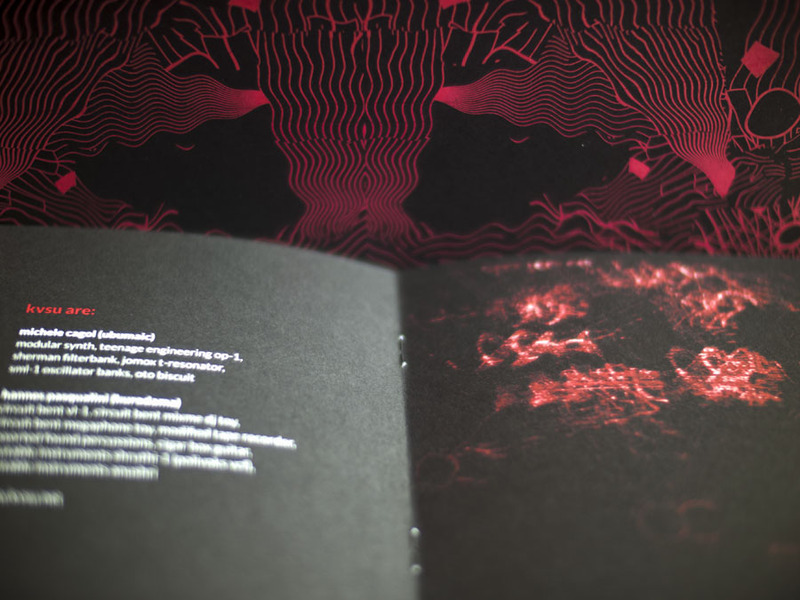 The imagery used for the album was created using various “glitching” technique, some of them were produced by processing Hannes’ vector graphics with akirasrebirth’s DIY video processors.